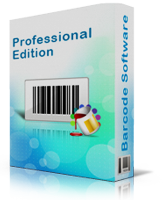 Barcode Generator – Professional Edition Software enables you to create multiple barcode labels in different shapes and size. Professional barcode creator program provides complete solution to fulfill industry barcode labeling needs. Software is useful for different industries including healthcare, manufacturing, retail business, publishing and other commercial industry to create barcode coupons and stickers as per your requirements. You can design your barcode label for different industry using Barcode Designing View method of Barcode Generator – Professional Edition. Note - You can also use Barcode Settings mode to design barcode. Using Card properties, You can specify 1 Card shape (Rectangle, Rounded Rectangle, Ellipse), 2 Card Name and Size (Width and Height) and 3 Set Border if as required. Note : There are various drawing tools including Text, Picture, barcode etc. 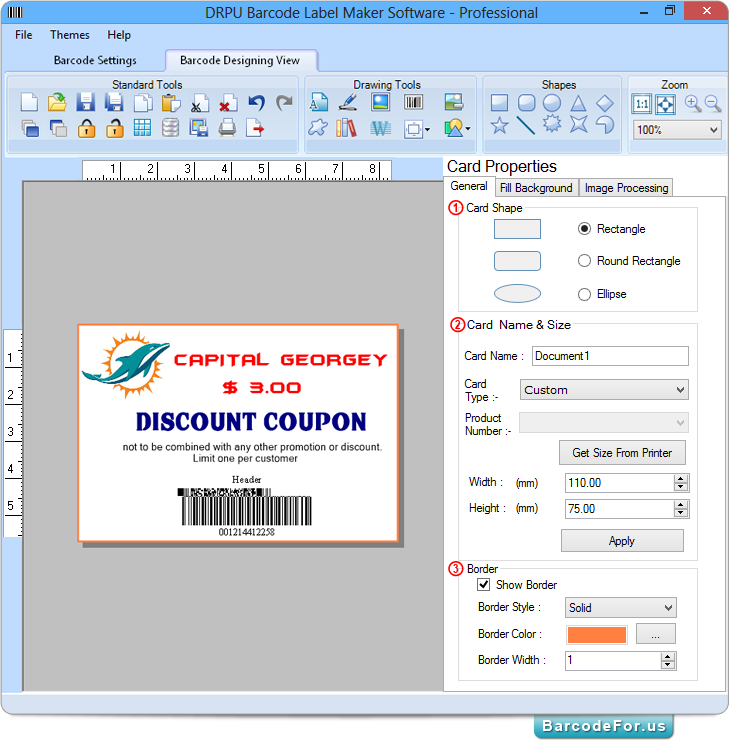 for creating attractive barcode stickers and coupons as shown in above screenshot. Generate Barcode Labels using Linear and 2D barcodes font standards. Generate multiple barcode lists using Sequential Series, Constant Value Series and Random Series options. 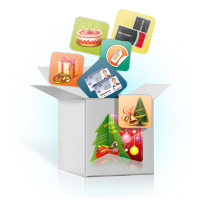 Provide option to save Barcode images in different file formats including JPEG, TIFF, Bitmap, PNG, WMF, EMF, EXIF and GIF. Design and print multiple barcode stickers with advanced print settings.